Today if you ask pianists and other accomplished musicians who they think are the top ten classical musicians of modern times, their lists are all bound to include the legendary Daniel Barenboim. Throughout his life time he has accomplished many great things both musically and politically and at the age of 75, he is showing no signs of stopping. You may recently have heard of Alexey Romanov, or indeed, been in awe at his videos gone viral online. 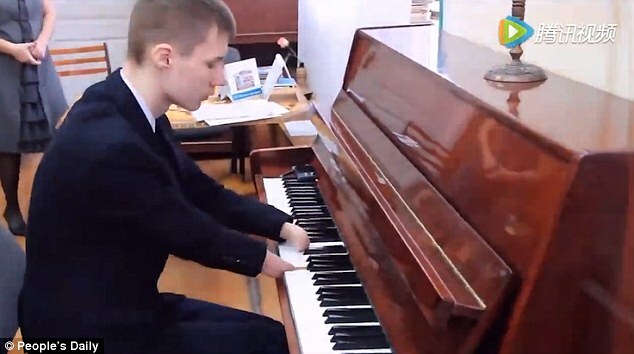 Alexy, an inspirational student from Russia, has self-taught himself to master the piano – despite being born without any fingers. Manchester-educated Paul Lewis receives pretegious honours. 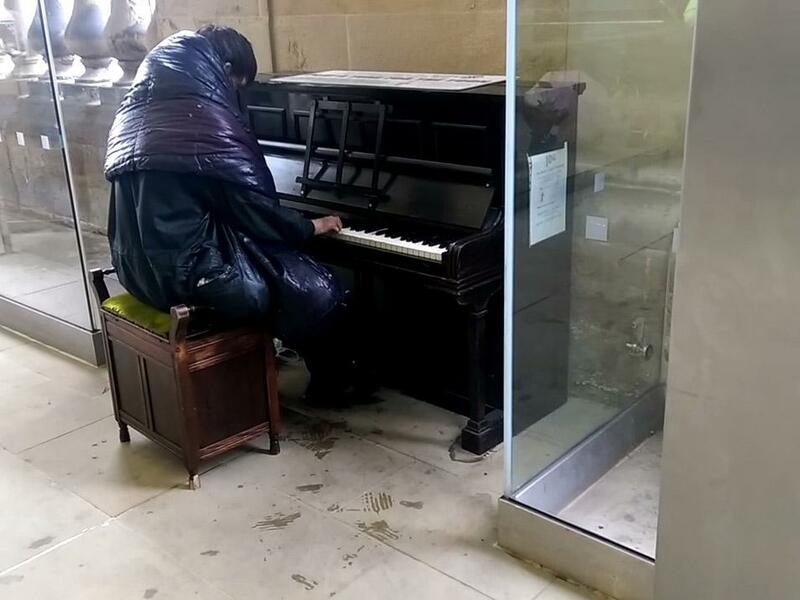 Author Alex RiversPosted on July 8, 2016 Categories Classical Composers, Manchester, Popular Music News, UncategorizedTags blues, Digital Piano, Jazz, manchester, orchestraLeave a comment on Jazz fever hits Manchester!